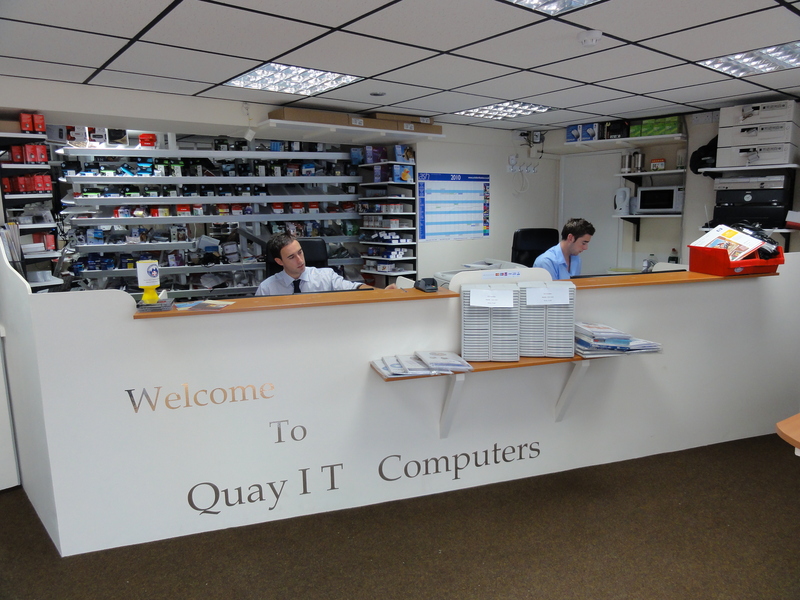 Based in Ticklemore Street in Totnes, We have been operating in Totnes for 15 years, supplying the public and local businesses with new hardware, software and support. Having just changed ownership and moved into brand new refurbished premises, we are operating faster and more efficient every day. Our in- house workshop consists of an engineer team of half Mac users and half pc users, there is plenty of friendly discussions and debates on which is the better to use. This however is what makes us such a great business, being half Mac, half PC we have the hardware in stock, and the engineer knowledge to supply and advise any computer user. 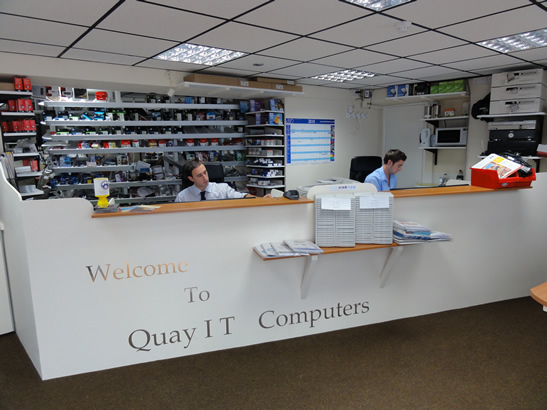 Our engineers are fixing software and hardware problems on Mac’s, pc’s, laptops, printers etc every day! With a thorough diagnostic procedure, we will always persevere and find out what the problem is with your computer! With engineers also on the road, we can visit your home or workplace and tackle any problem you are having. A family run business with a professional manner but a personal touch, we pride ourselves on customer service and a friendly atmosphere. Being competitive with big store prices, and internet website prices, there is no reason for you not to pop in and see us!